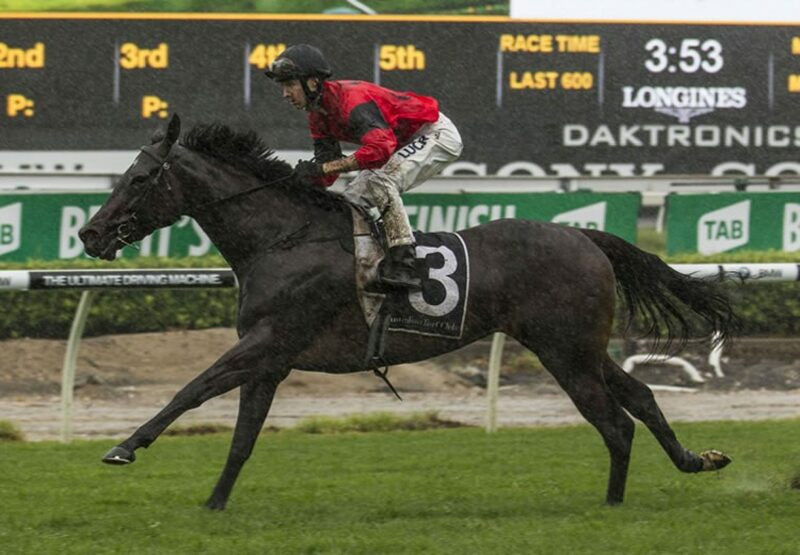 A dominant last start winner of the Group I New Zealand One Thousand Guineas, outstanding Kiwi filly La Bella Diosa (3f So You Think x A Star Affair, by Star Way) resumed from a spell at Randwick on Saturday to defeat a crack field to win the Group II ATC Surround Stakes in driving rain. The Gai Waterhouse and Adrian Bott trained dual Group I winner Global Glamour set a fast pace in front, but could not hold off the powerful finish of La Bella Diosa, who flew through along the inside for Jason Collett. La Bella Diosa took the 1400 metre sprint by a length and a half over Omei Sword with Global Glamour fading in the heavy ground to finish third. 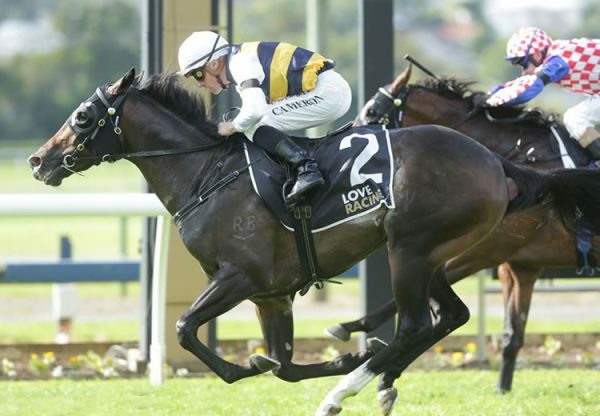 Prepared by Rangiora-based training partners Mandy and Matt Brown, La Bella Diosa took her record to five wins from seven starts and now heads towards the Group I ATC Australian Oaks (2400m) in April. "She's always shown a lot," Matt Brown said. "She won the Thousand Guineas pretty well and the owners wanted to have a go at the Australian Oaks so we came over early and to get a result like that is great. 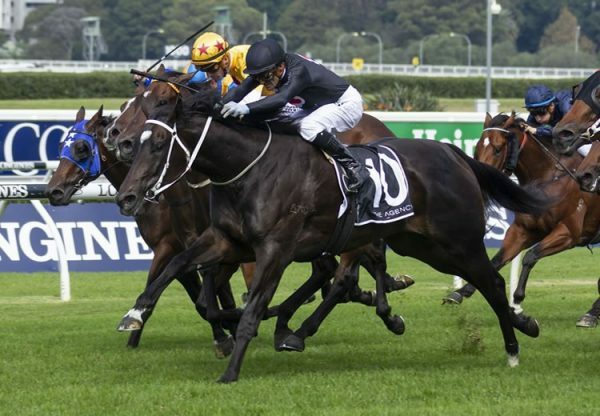 "We'll go the race at Kembla Grange (Arrowfield Kembla Grange Classic) and then perhaps to Rosehill for a 2000-metre race (Vinery Stud Stakes)." A half-sister to Group III winner Solid Billing, stakes-winner Thy and Group I placed Galileo’s Galaxy, La Bella Diosa is the eighth winner from terrific producer and Group II winner A Star Affair, a half-sister to The Jewel, who won the New Zealand 1,000 Guineas back in 2002. 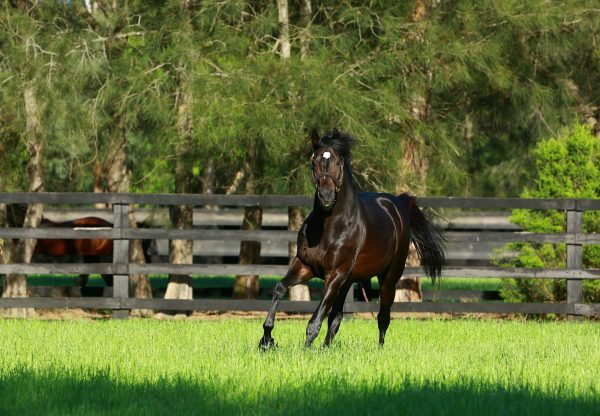 La Bella Diosa is the first Group I winner for champion racehorse So You Think, who has made an outstanding start to his stud career and is the leading Australian Second Season Sire by earnings. So You Think has an outstanding selection of 16 youngsters for the 2017 Inglis Premier Yearling Sale starting on Sunday.